Blockchain Technology with its ability to facilitate peer to peer transactions without the need for a third-party intermediary can disrupt many existing centralised systems and applications, especially in the banking and financial service sector. Combined with the power of smart contracts, blockchain technology has the potential to change the dynamics of economies around the world. A genuinely decentralised eco-system would take the control away from a few self-serving entities and restore it back to the masses. Blockchain technology is indeed an innovative innovation in how data is created, shared and edited. But despite that, blockchain technology is currently facing a critical problem about its performance. 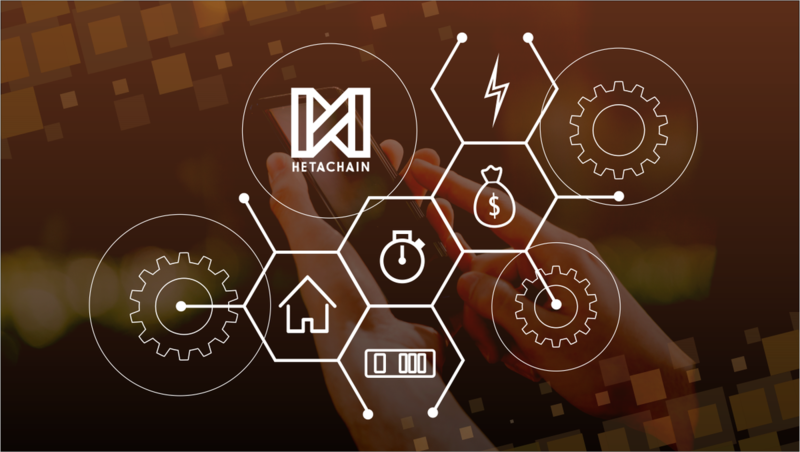 For this reason, Hetachain proposed to create the latest Blockchain network architecture that would be used very easily, more flexible for users and developers using the blockchain platform that has very high performance. Cryptographic Algorithm Using ECDSA (Digital Elliptic Motion Sign Algorithm) with secp256k1 curve for public-private cryptography. The private key is a 256 bit random data. However, the pace of adoption of blockchain-driven solutions to solve real-world problems and replace the existing systems has been slow. The primary reason can be attributed to the scalability issue that plagues bitcoin, ethereum and other blockchains. Both bitcoin and ethereum blockchains experienced network congestion issues towards the end of last year. Slow transactions and exorbitantly high fee threatened to defeat the very purpose for which the technology was invented.Even decentralised applications (DAPPS) built on the currently existing blockchains tend to be bogged with performance issues, not giving users the comfort and ease of use which they are accustomed to. There is a need for a blockchain that is designed to provide the benefits of technology, and that also is scalable enough to handle the massive traffic of existing systems. Unless resolved fast, these issues will continue to hamper adoption by the masses. 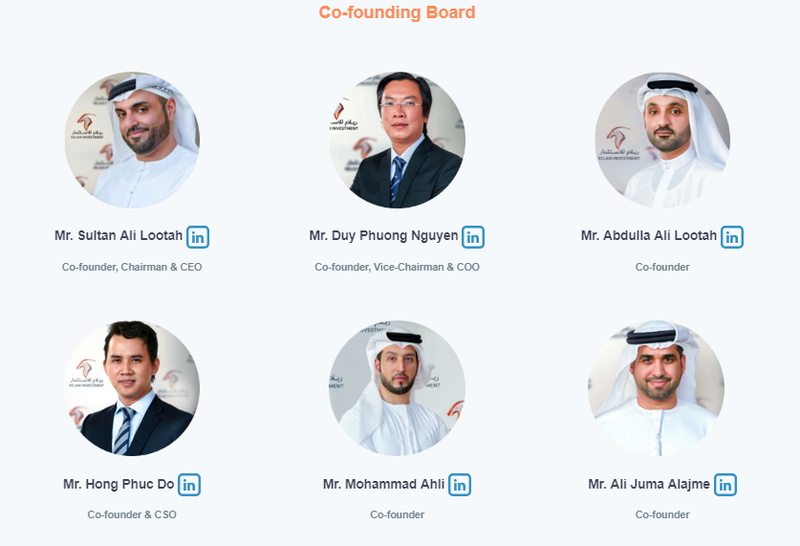 Hetachain intends to resolve the above-stated issues and create a high-performance blockchain which is scalable, facilitates easy, smart contract creation and easy to use by end users. This is achieved by coming up with a hybrid consensus mechanism that is based on the Delegated Proof of Stake (DPoS) and Byzantine Fault Tolerance (BFT). The intention is to create a blockchain that is scalable, has shorter block time and high throughput. 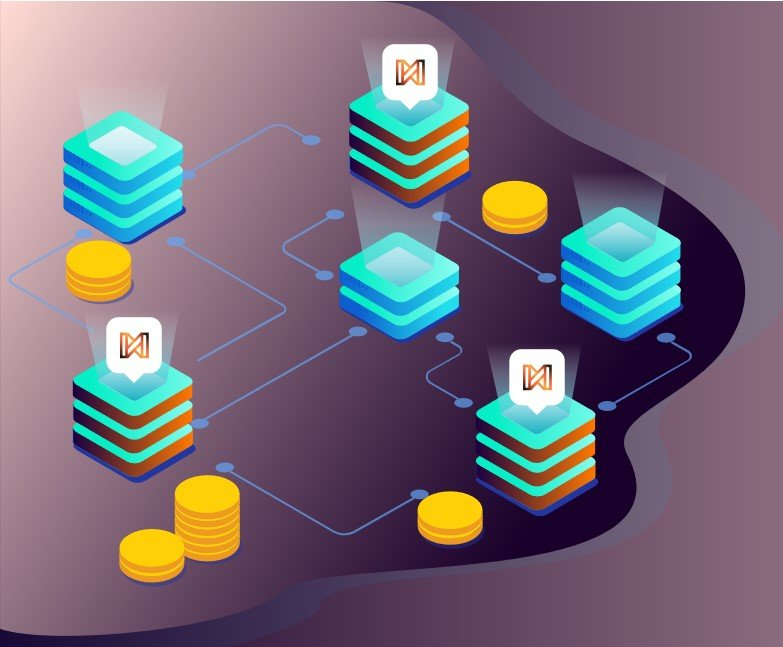 With the Hetachain algorithm, a block is produced every 1 second and validated by a single masternode in the network. 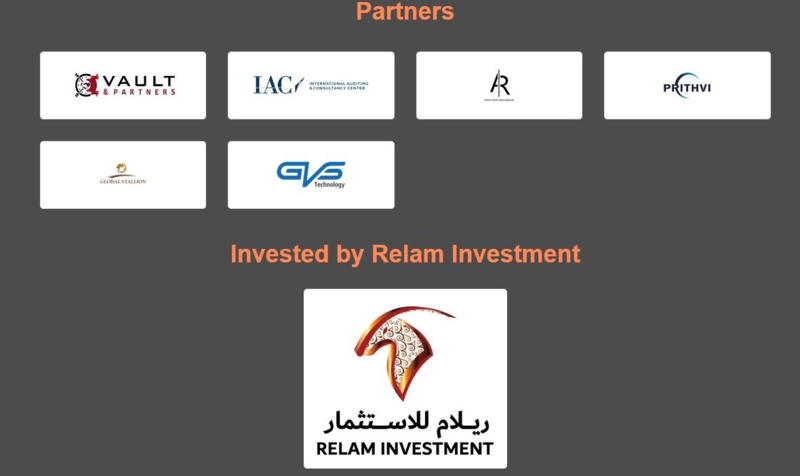 HetaCoin: The cryptocurrency that fuels Hetachain. 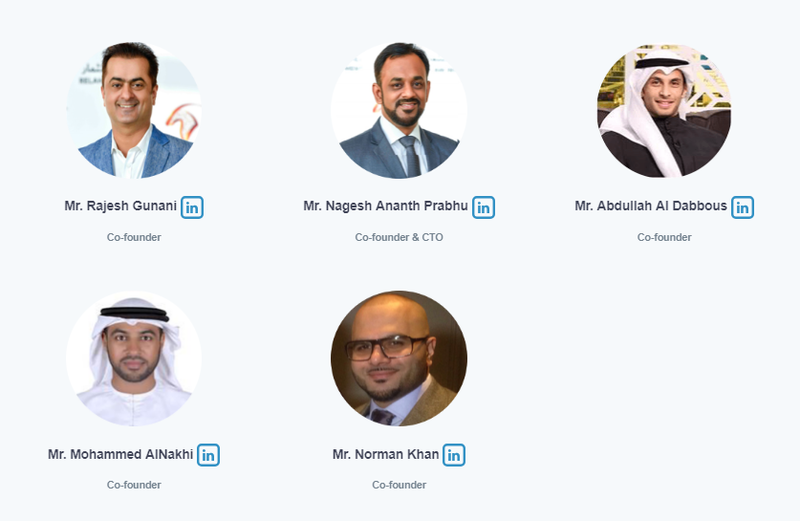 The native cryptocurrency that fuels and drives the Hetachain and enables blockchain as a service, HetaCoin has multiple use-cases. 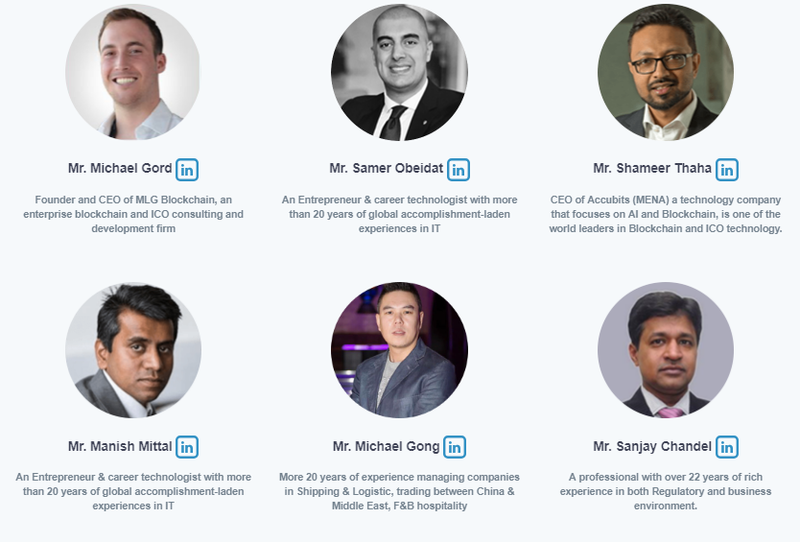 Hetachain aspires to resolve the issues that currently plague the current blockchains and solutions whether that is scalability, privacy, security or throughput. With its cutting-edge architecture and design, it has the potential to emerge as the leader that can bridge the gap between the technology and people, and change the emerging landscape. 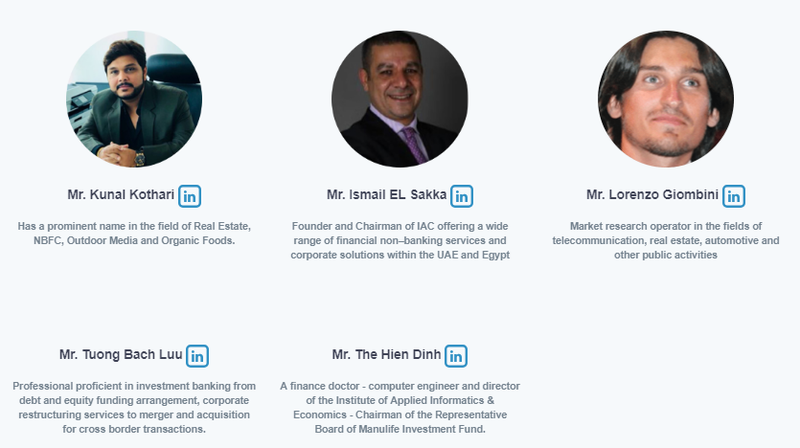 Hetacoin is a Hetachain internal crypto currency that is used on the Mainchain network. 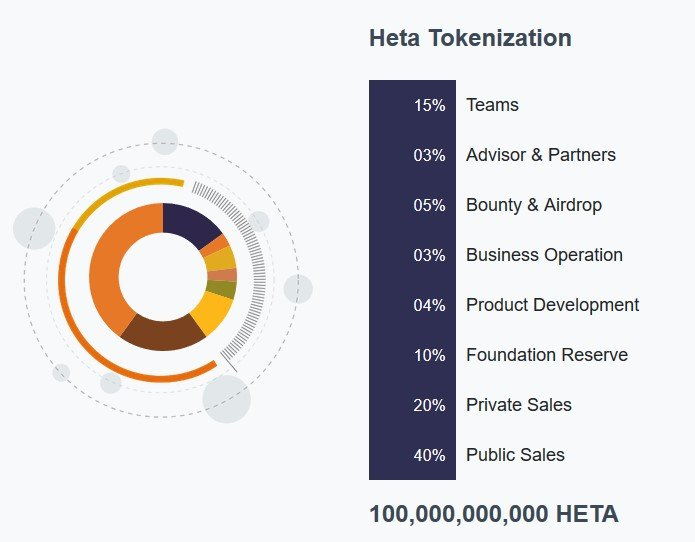 Hetacoin is used as a tool to pay usage fees using the Heta Blockchain service. When a user makes a transaction exchanging coins or tokens that have been made by Heta, then he must pay for the pre-defined mount Hetacoib. Also called transaction costs. This mandatory fee makes Hetacoin have real value for the system. This can also prevent traders from flooding the network with unlimited microtransactions. When a user participates in a consensus process or validation from the Mainchain and Private Chain, then he must be rewarded with certain Hetacoin. This is also referred to as Giving awards to users. For the level of consensus appreciation, it must depend on how much effort is spent by the participants in carrying out the process.